Sep. 9, 2017 9:30 a.m. The Trudeau government has earmarked just over $274 million to support policing and border efforts associated with the plan to legalize recreational marijuana use. The government said Friday it is committing $161 million of the money to train frontline officers in how to recognize the signs and symptoms of drug-impaired driving, provide access to drug screening devices and educate the public. Some of these funds will help develop policy, bolster research and raise awareness about the dangers of drug-impaired driving. Of the $161 million, provinces and territories would be able to access up to $81 million over the next five years. Public Safety Canada is working with provincial counterparts on gauging policing needs to determine how the federal funding will be distributed. The government is devoting $113.5 million over five years to Public Safety, the RCMP and the Canada Border Services Agency to ensure organized crime does not infiltrate the legalized system and keep pot from crossing borders. “I am confident that together we will make our roads and communities safer,” Public Safety Minister Ralph Goodale said in a statement. The Liberals are moving to legalize recreational marijuana use by next July, saying it will help keep the drug out of the hands of young people while denying profits to criminal organizations. The money announced Friday will not start to flow until legislation to usher in the regime for legal marijuana receives royal assent. 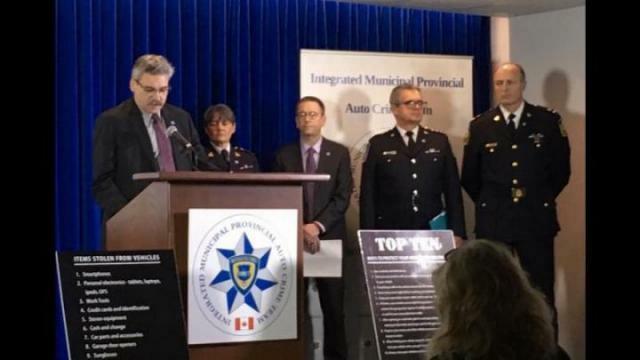 “This a welcome and overdue first step from the government,” said Ian Jack, a spokesman for the Canadian Automobile Association. Many young people think they are as good or better drivers while high as when not, Jack said. Under proposed legislation, police would be able to demand a saliva sample from a driver if they reasonably suspected the person had drugs in their body. Should the saliva test lead police to believe an offence has been committed, they could order an examination by an evaluating officer or the taking of a blood sample. Portable screening devices can detect the recent presence of several drugs, including THC — the active ingredient in cannabis — cocaine, methamphetamines, opioids, benzodiazepines and amphetamines. Finance Canada will consult shortly on a proposed new taxation regime for marijuana, the government said Friday. 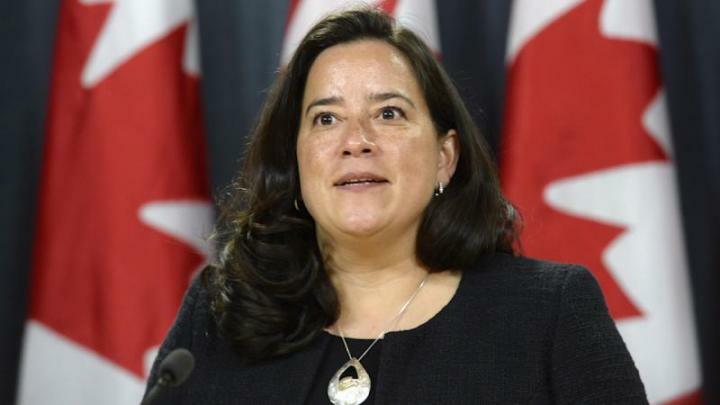 The RCMP said as recently as December that it’s too early to know how pot legalization will affect organized criminal involvement in the illicit marijuana market. Government officials are collecting data — everything from the street price of pot to how often people light up — to arm themselves in the fight against organized crime’s presence in the trade.